Founded in 2003, BlestHost provides a full range of Web Presence products & services to Web Hosts, Web Designers, Technology Consultants and Domain Resellers worldwide. We are the industry's leading provider of full-range products and services that enable them to become a one-stop shop for web presence products online. Our product suite includes Domain Registration, Web and Email Hosting, SSL Certificates and Website Design which enables our Resellers to cater to the entire Web Presence market. 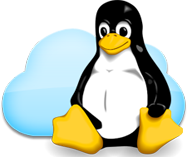 Our Hosting team has experience of 9 Years in Linux based Operating system and Hosting Menagement. Any High resource user can effect another shared Hosting account holder account stability so our experienced Team developed own custom karnal to Ensure the quality Resource menagement between Hosting accounts and that ensures the best affordability of services. Now a days DdoS attack is a verry common Problem for leading Business Companies. After providing quality Shared Hosting service to our members now we extended our Service to DdoS Protected Hosting service and Blest Host now a DdoS Protected Hosting Provider. We are developing our networking structure day by day to increase the protection Range of any kind of DdoS attacks. For all our DdoS Protected servers every traffic are filters with custom antiddos Proxy and Strong Hardware based Firewell. 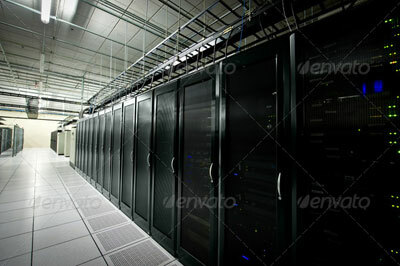 BlestHost.com offers the Reliable Hosting service and takes all Responsibility to make Hosting Experience Easy. 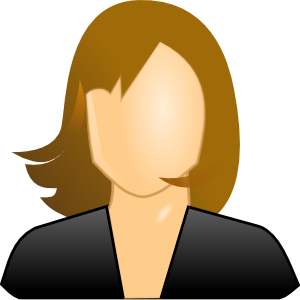 We Provide Shared Hosting and DDoS Protected Hosting. Anytime Service Upgarde or Downgrade Option. 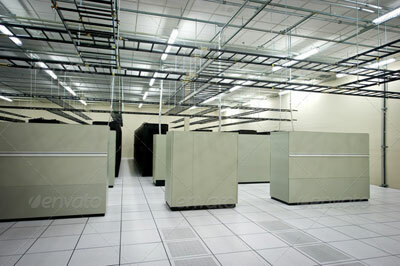 USA Data center with 24/7 Monitoring. Automated Malware, Root Kit Protection.